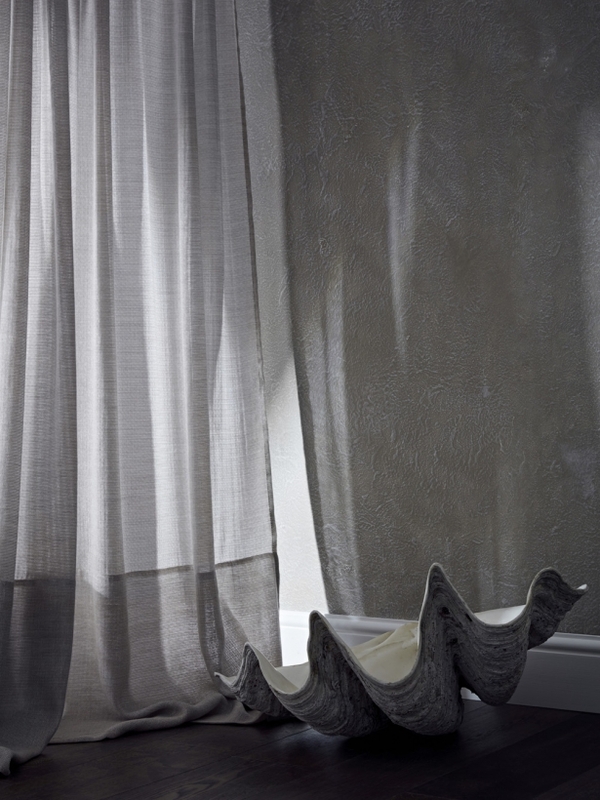 Distinctive features of the English brand De Le Cuona fabrics, in my opinion, are visual natural nobility and great tactile sensations. The Rogue fabric - Wonderful tweed, a melange of fine wool and flax, thanks to which the effect of “noble antiquity” is achieved. Width 145 cm. The fabric is presented in seven colors: Burnt Rock, Rattlesnake, Boulder, Frontier, Creek and Chameleon. 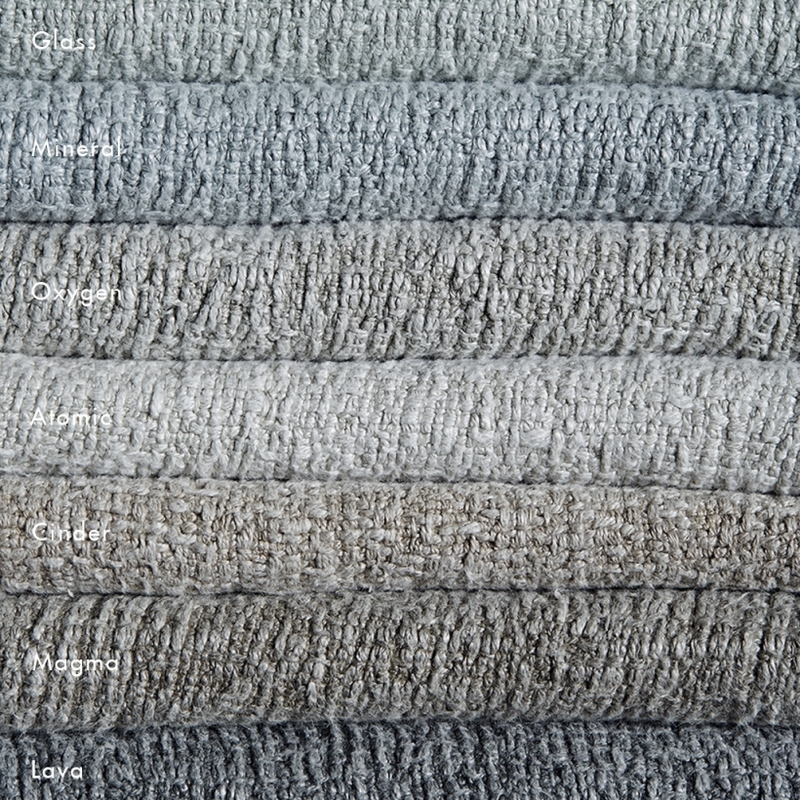 The Cobbles fabric – Natural fabric with large twisted yarns. Width 130 cm. The fabric is presented in seven colors: Oxygen, Cinder, Atomic, Glass, Mineral, Magma and Lava. 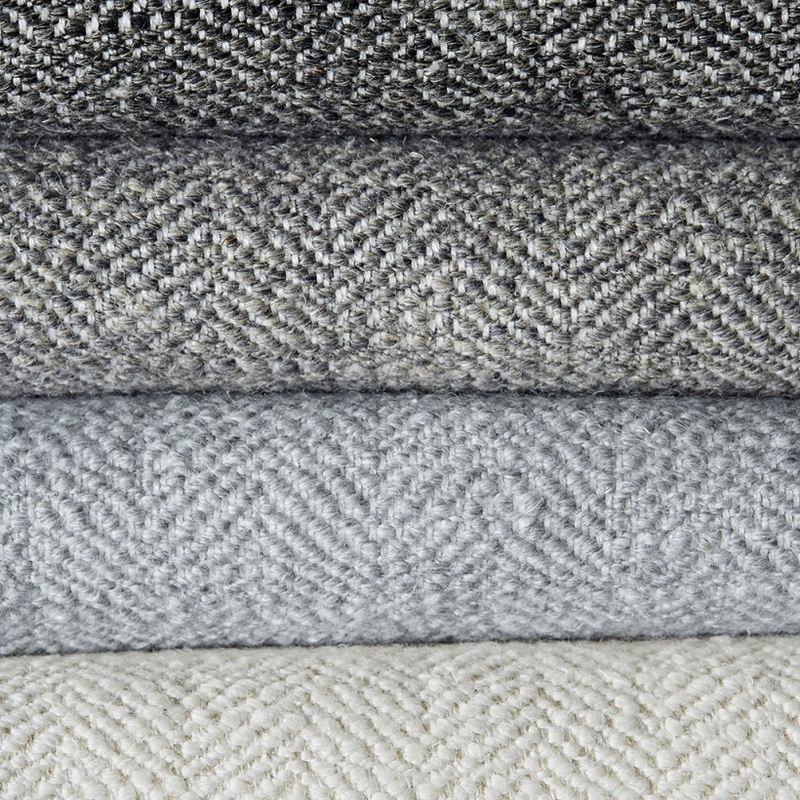 The Berlin fabric – Wool and flax, exquisitely woven with a pattern of “Christmas tree”. Width 140 cm. 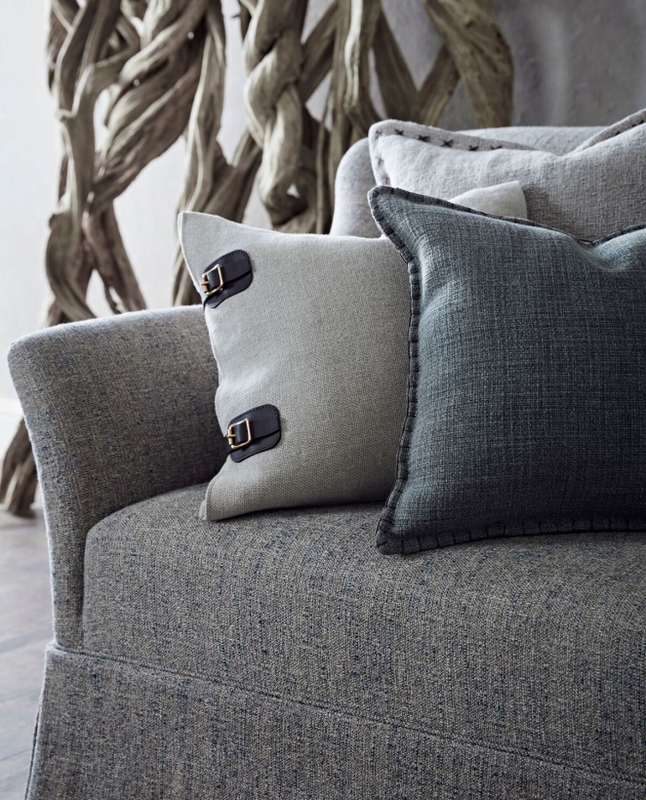 The fabric is presented in four classic natural colors: Mortar, Ash, Granite and Lime wash. 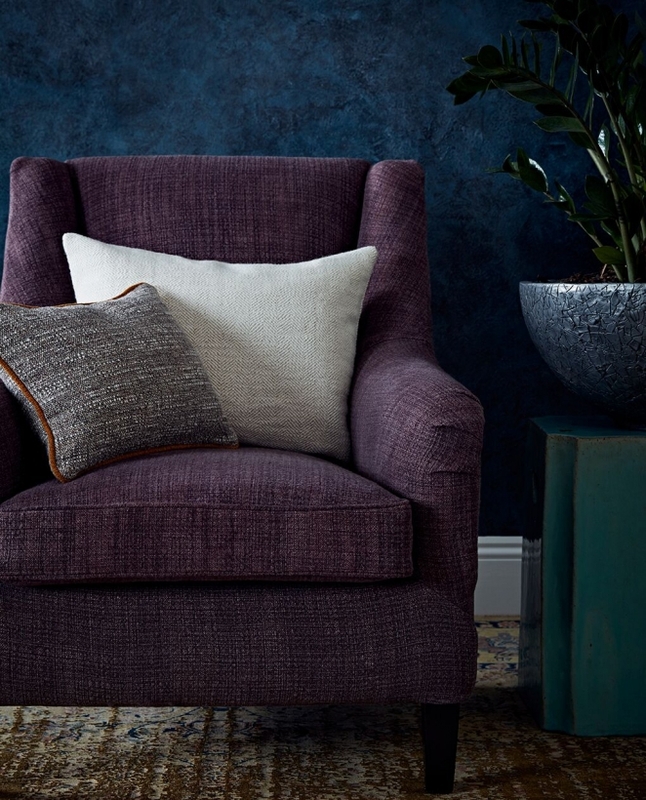 The Kasbah fabric – Bold colors, incredible tactile sensations – inspired by Morocco! The fabric is painted by hand, according to old technology. Width 135 cm. Presented in three colors: Dates, Saffron and Mosaic. 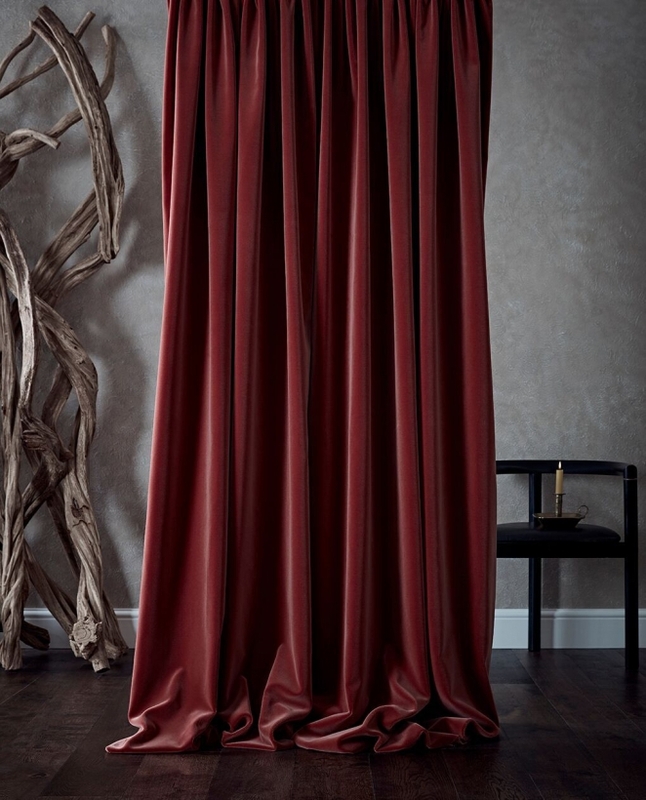 The Raffles fabric – Solid-color fabric for light curtains and draperies. Great combination of natural wool and flax. Width 310 cm. The fabric is presented in three colors: Crystal, Ice and Ash.